A major migration of Austronesian speaking peoples came to the coastal regions of PNG roughly 3,200 years ago, which correlated with the introduction of pottery, pigs, and certain fishing techniques. More recently, some 300 years ago, the sweet potato entered PNG from South America. The higher crop yields from sweet potato gardens radically transformed traditional agriculture, giving rise to a significant population increase in the Highlands. Little was known in the West about the island until the nineteenth century, although traders from Southeast Asia had been visiting New Guinea for as long as 5,000 years collecting bird of paradise plumes, and Spanish and Portuguese explorers had encountered it as early as the sixteenth century. Austronesian and non-Austronesian, or Papuan. The more recent languages to arrive in PNG are from the Austronesian family, a grouping that also encompasses the languages of Indonesia, the Philippines and the rest of the Pacific island countries. 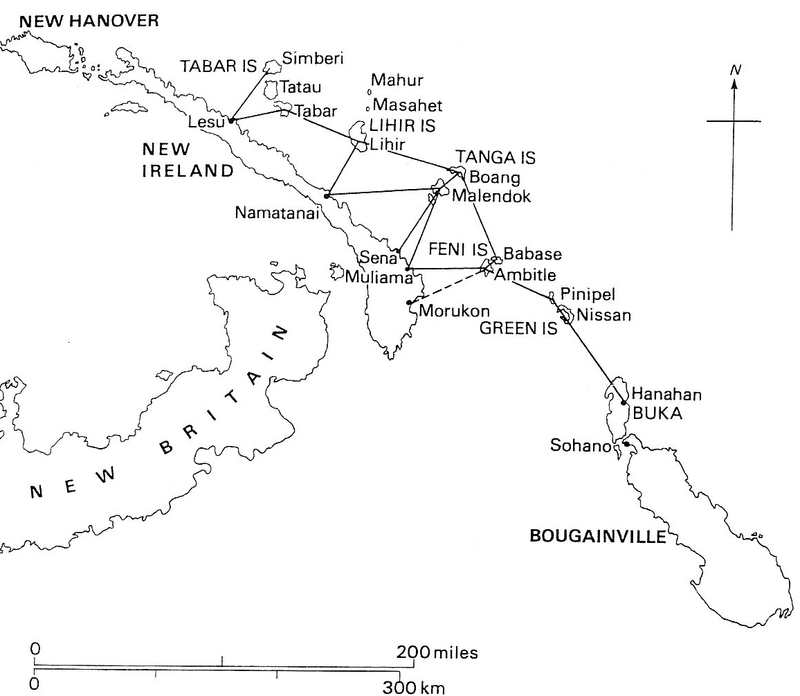 Austronesian languages are found among the Motu people near Port Moresby, around Lae and in Manus, and in most of New Britain and New Ireland. However, in the Highlands, in pockets of the southern mainland coast and half of the northern coastline there exist hundreds of other, and presumably older, non-Austronesian languages.